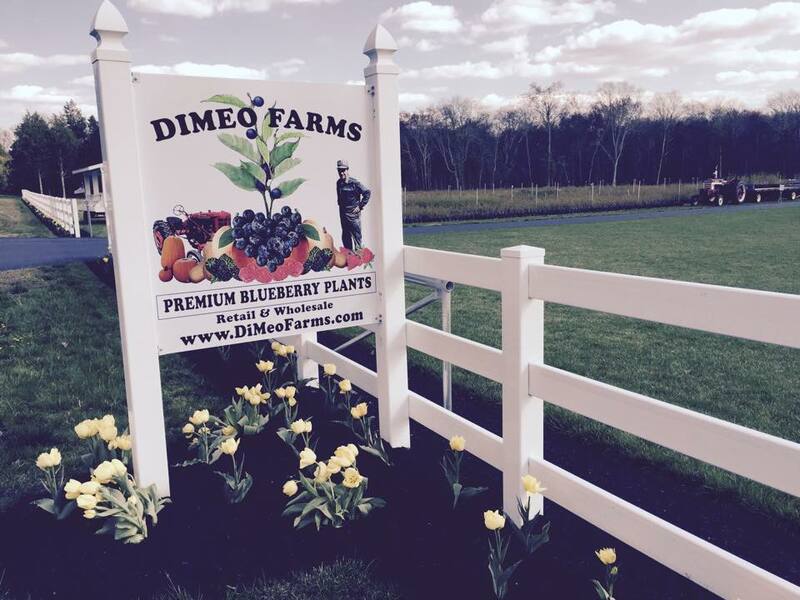 Grow your own organic blueberries with large blueberry plants for sale now blueberry farmer-direct from our New Jersey family blueberry farm nursery that is one of the most beautiful berry plant nurseries in America. We take care of our farm properties just like our blueberry bushes, with time, attention and great passion for what we do every day here at the farm. Thank you for your business. We greatly appreciate it.